Easy Convenient, Shopping at home! Floors Free Inc. is a hassle-free worry-free mobile show room making shopping at home is easy! Our qualified design consultants will help you to make your house into a home with beautiful flooring! We have a wide variety of flooring samples right to your home. 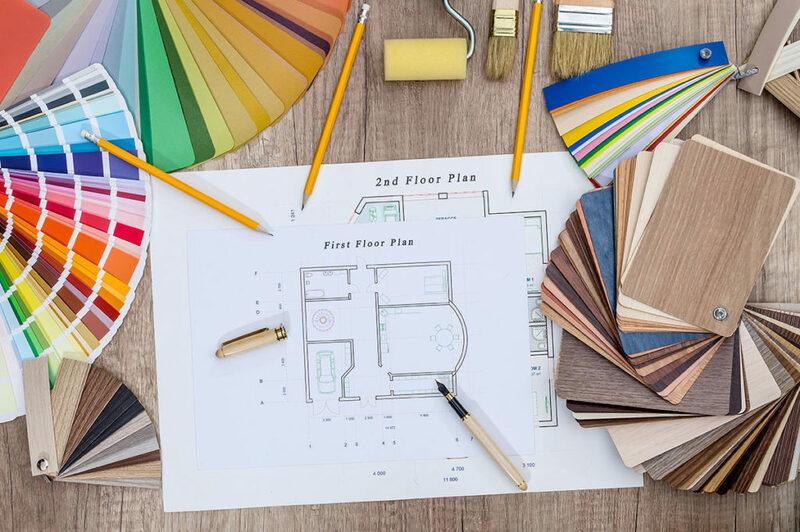 With Floors Free in-home consultation, it will give you the convenience and ability to select the products that will best fit your home with colors and design. Setting up an appointment is easy. Fill out the Floors Free estimation form to set up an appointment.